The pessimist believes the glass is half empty and the optimist sees it as half full but the insomniac stays up all night trying to decide the answer. This is an amusing twist on the classic expression normally used to show that any given situation can be looked at optimistically (half full) or pessimistically (half empty). The expression is so well-known that personality types are sometimes referred to as ‘glass half-full’ or ‘glass half-empty’. In other words, different people can perceive the same situation in different ways. While the optimist and pessimist are arguing, the pragmatist takes the glass and drinks it. The project manager documents that the glass is twice as big as it needs to be. The economist lets market forces decide how full the glass is. The lush doesn’t worry about half empty or half full but rather who is going to pay for the next round. The IT support person doesn’t answer the question but suggests you try emptying the glass and then refilling it. The entrepreneur says: I can’t believe no one has come up with an app that solves this conundrum. This is a huge, untapped market. I’m going to raise a $50M seed round with a $200M post and create the next Big Data Internet of Things cloud security unicorn. I’m sure you can come up with some creative examples. Post them in the comments. 9 Responses to Is The Glass Half Empty or Half Full? 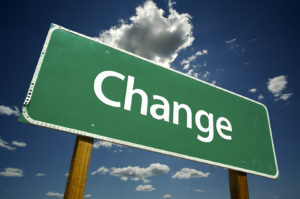 Get HALF F/E and change your business….! The politician waits for the opinion survey. The post-modernist will dispute any one that conjectures to know either half-full or half-empty. We must measure, analyze, and discuss. Even then, another post-modernist will deconstruct the results. The Sales Rep says “Let’s talk about ice”. 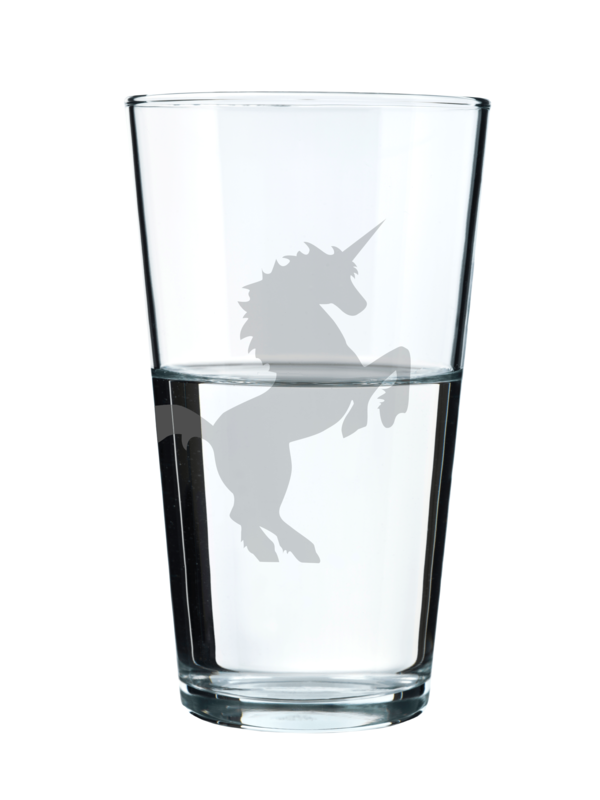 It doesn’t matter if the glass is half full or half empty. What matters is whose glass is it? people in society have thier own opinion, but we shall rather go along with social behaviour of society, but not rather over views being suppressed. be changer not optimistic.